Curly in the City: happy V day! 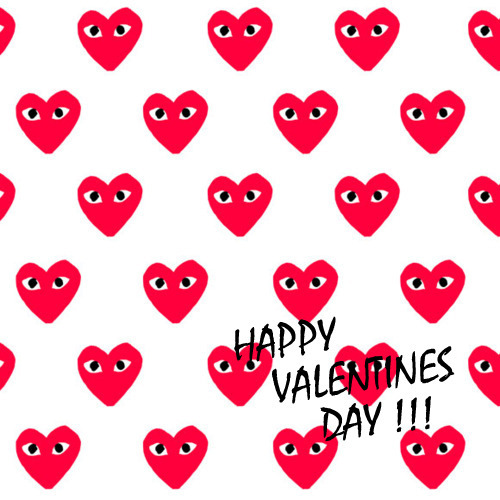 Happy V Day loves!!! Do you have any special plans? Fancy dinner with your man/sig other? Girls night out? Did you wear Pink/Red today? image, edits made by me! OOO those are the best!!!! I love when boys do stuff like that! I hope it's great! Girls night in for Kelly and I ! Have a fun Valentine's Day, Taylor!